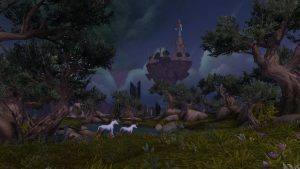 August 2016 - World of Warcraft Legion | Mythic guides, Class reviews, various tips. In this wooded area concealed the heart of the abode of the Druids. Here is the Emerald Dream, where the demigod Cenarius first met Malfurion Stormrage, his future student. Also in this area are a number of key areas, such as the Tree of Life Shaladrassil and Black Rook Hold. 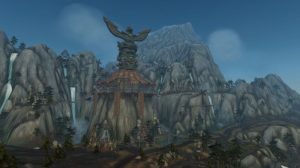 Val’shara – Zone of contrasts: on the one hand stands the temple of Elune and the other fierce battles are raging. Next to all this is the Emerald Nightmare, that is responsible for the desecration of the Tree of Life. 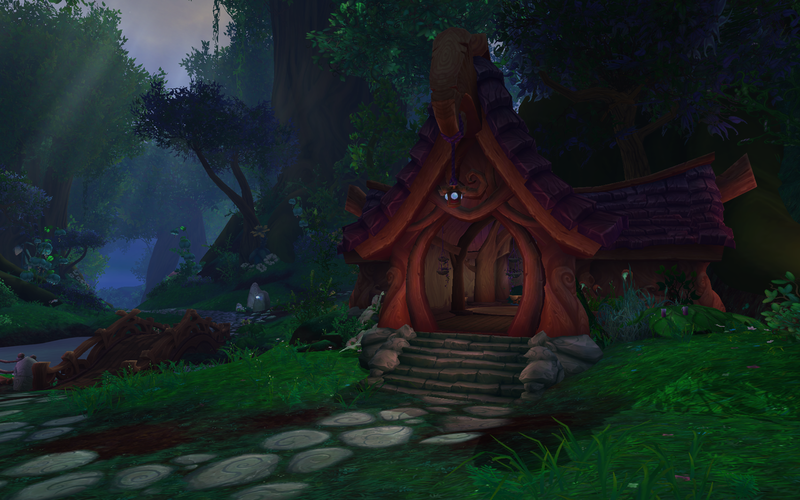 Cenarius Grove – This is the center of Druidism, the most important place for the Druids. It is Cenarius. His abode. Druids for centuries cared for each forest plot. Here is the Cenarius Grove, were teaching about Druidism was born, and in this area have been trained all incredibly mighty Druids. 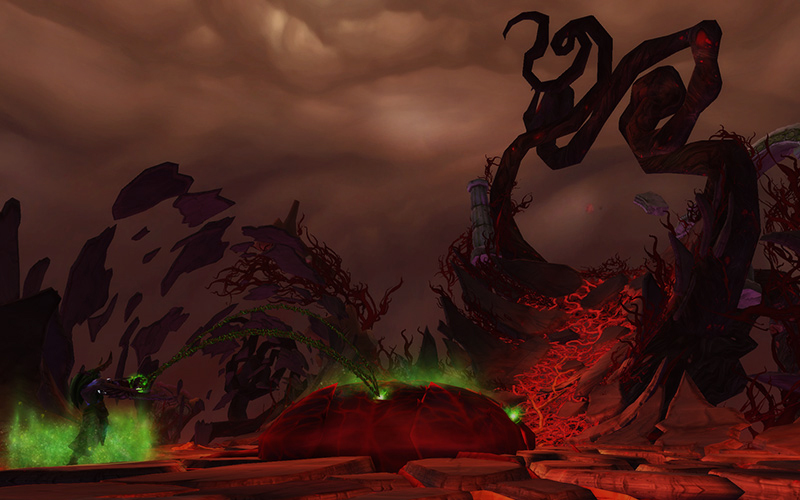 Of course, taking place in Val’share events had a significant impact on the history of Azeroth. 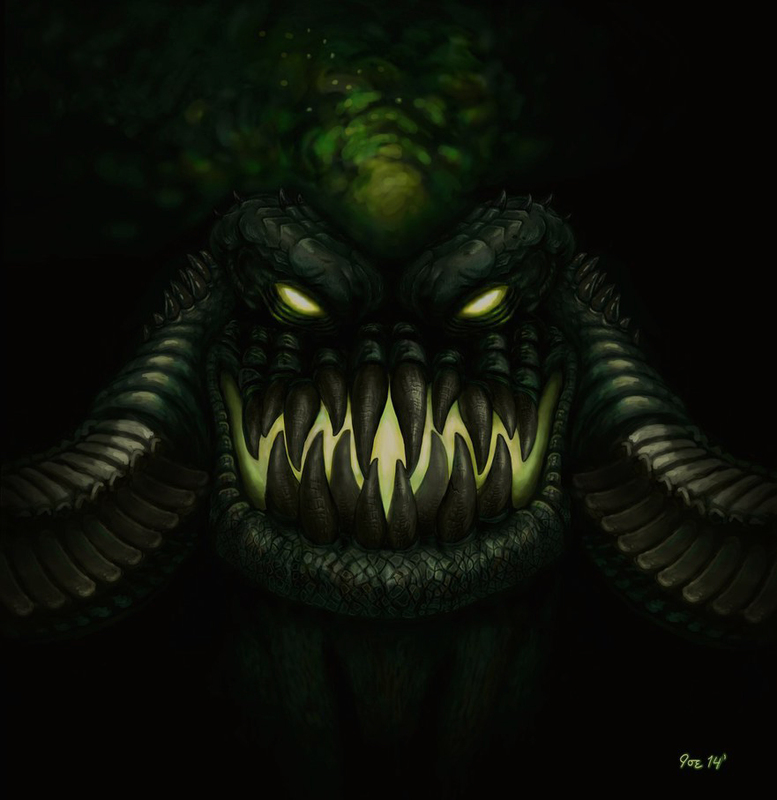 Grove keeper so strongly linked to the Emerald Dream, that when he was attacked by the Nightmare, Cenarius was injured very seriously. He is there in the Grove, but he is in no condition to somehow influence what is happening. 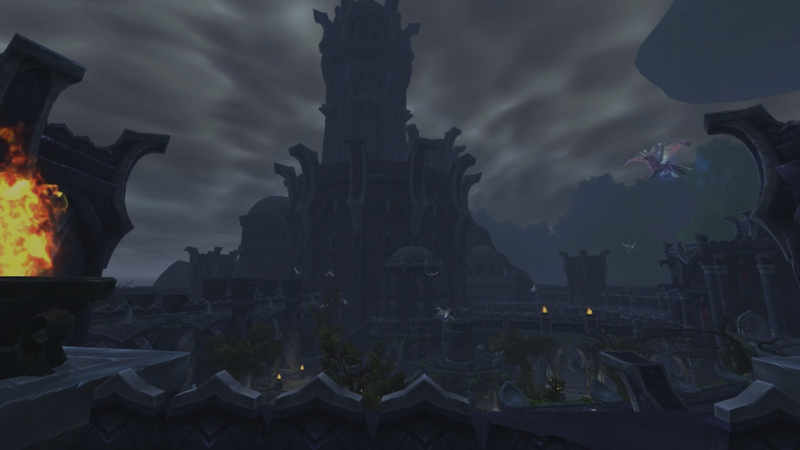 Black Rook Hold – ancient stronghold, in which lived a famous commander Kur’talos Ravencrest. During the War of the Ancients we gathered here the night elf defenders and kept the defense against the forces of demons. Residents of Gilneas, get to Val’sharah, built their town Bradensbruk in western areas. Soon, they began attacking undead pouring from the Fortress of the Black Rook in the north. When Penelope, daughter of the mayor Hizrou, disappeared, he enraged for evermore. In Bradensbruk came Jarod Shadowsong, who wanted to find his sister in the Fortress of the Black Rook, but the mayor Hizrou took him on gun sight, and accused of lying, not allowed him to go further. Jerod asked to help him earn the trust of the Bradensbruk residents. It turned out that the undead that attacked the city – his old friends, who were killed during the War of the Ancients. There is an ancient elven city with a mysterious source of power – the night well. Under the influence of water from the well Elves changed and began to call themselves Nightbornes. With the onslaught of the Legion Nightbornes found no other choice but to join the Burning Legion. High in the mountains of Stormheim are located Halls of Valor, where guardian Odyn protects one of the Titans relic – Aegis of Aggramar. Many brave heroes have tried to get it, but they all are unworthy. Helheim is located in Stormheim. It is the polar opposite to the Halls of Valor: while the greatest vrykul warriors are brought to the Halls by the val’kyr, the unworthy are pulled into Helheim by kvaldir upon their death. It is home to the Tauren blessing by Cenarius and underground race dragbars. 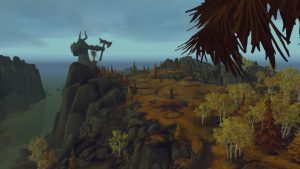 With the onslaught of the Legion the King of Dungeons stole Hammer of Khaz’goroth and killed the leader of the tauren because of what the tribes had split again. 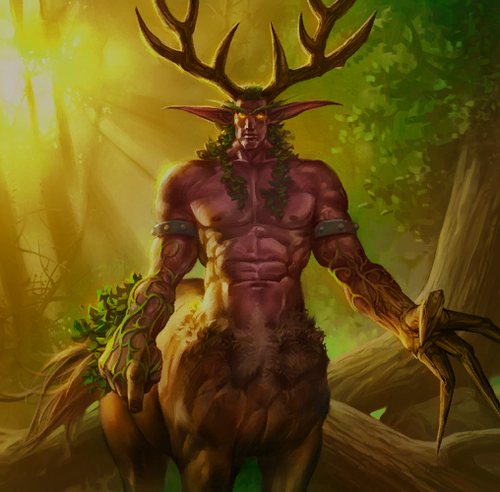 Xavius, the first of the satyrs, defiled the Emerald Dream, and now his filth seeping into our world. Even Cenarius did not cope with this flow of nightmares. 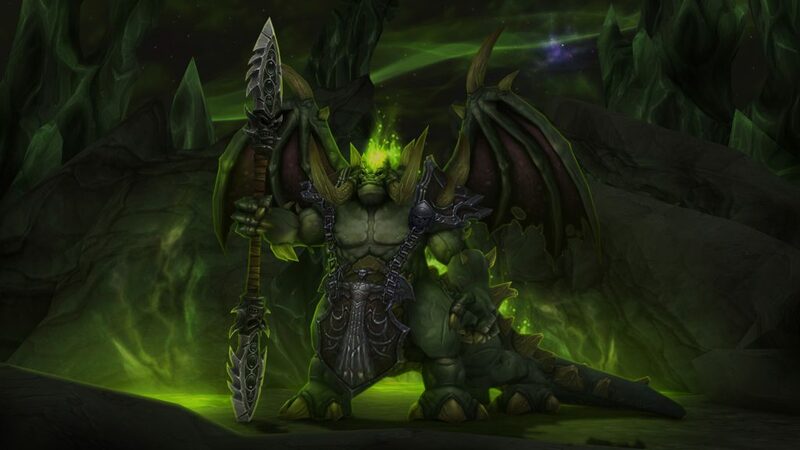 Malfurion Stormrage came to Val’sharah to establish the cause of defilement, but he was captured by his former ally – Xavius. Queen Azshara begin the invasion of Azsunu in search of Tidestone of Golganneth, one of the pillars of the world. A long time ago elven prince was able to protect the relic, but Azshara shatter Tidestone of Golganneth and cursed all his people. Artifacts is a new type of wepon that coming in Legion expansion. No other weapons drop in Legion. Artifact increase in power by getting Artifact Power and Relics. By artifact power you unlock various traits. Relics increases your Artifact item level. Artifacts have various models and colors.